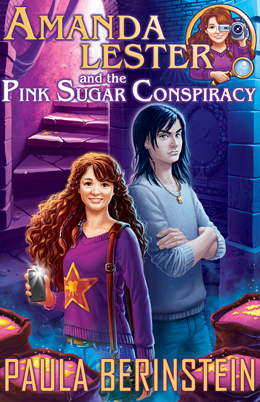 The first book in the Amanda Lester, Detective series is Amanda Lester and the Pink Sugar Conspiracy. 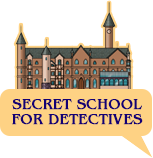 I published it in May, 2015. 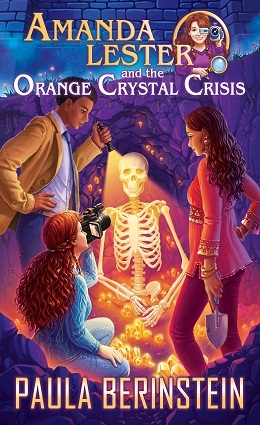 The second book is Amanda Lester and the Orange Crystal Crisis. I published that in September, 2015. 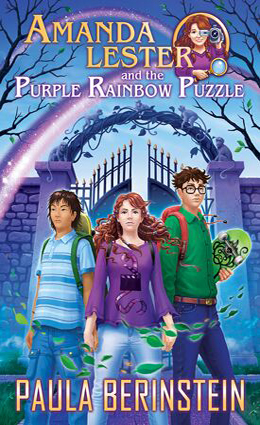 The third book, Amanda Lester and the Purple Rainbow Puzzle, was published in November, 2015. 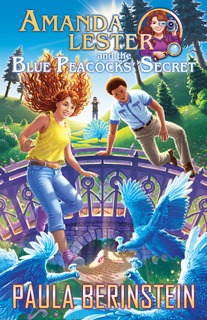 The fourth book, Amanda Lester and the Blue Peacocks’ Secret, was published in March, 2016. 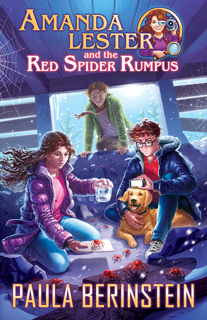 The fifth book, Amanda Lester and the Red Spider Rumpus, was published in November, 2016.